I left India yesterday and have some emotions to deal with. You will hear many things about India, such as how you will both love and hate it at the same time, that you get out of it what you put in, or that it will mirror and intensify your own feelings. These things are all true. I am both ecstatic and saddened to leave. It’s a strange mix of emotions that I can’t describe. I am not done with India yet. She will forever be in my thoughts. Sometimes with laughter, sometimes with frustration, hatred even, but always with a yearning desire to return. I will be back. Only to travel though! 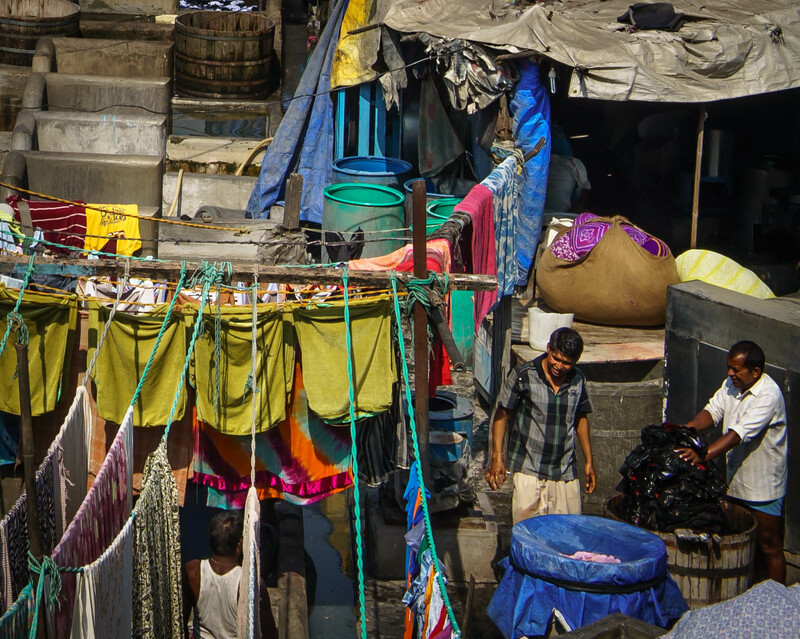 Mumbai is home to one of the biggest open-air laundries in the world. These guys work tirelessly in less-than-ideal conditions, but the washed laundry is always pristine when they’ve finished. Snow. On a rickshaw. In India. There really is nothing more awesome than this. India has some incredible wildlife, truly, but the tiger has got to be the most magnificent. 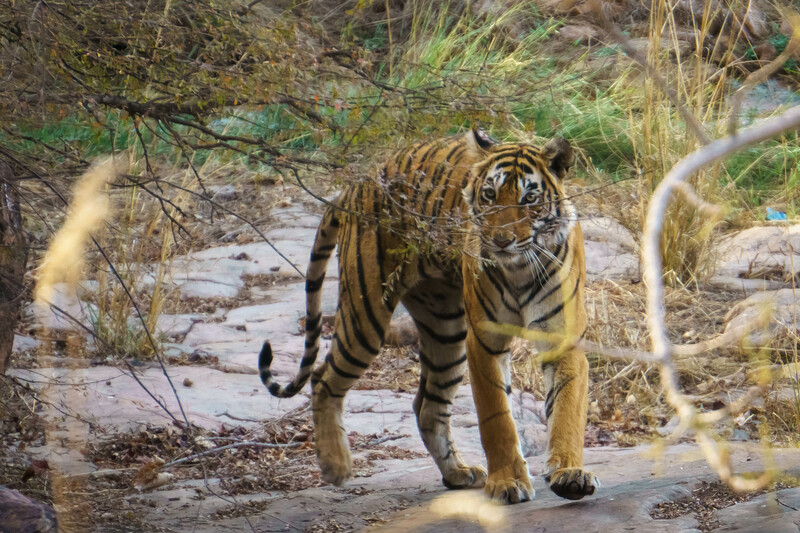 You can read about my visit to Ranthambhore here. 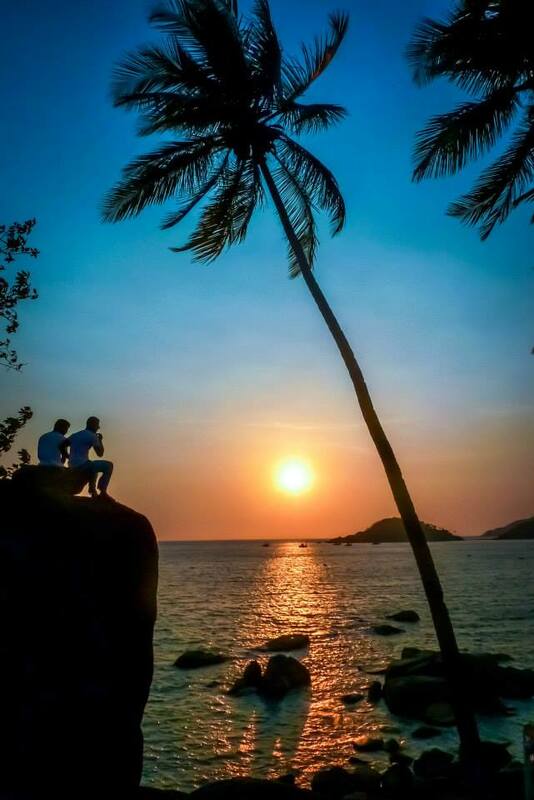 These two guys were sitting enjoying a sunset over Palolem beach and at first I was a bit annoyed that they were in my picture, but when I saw the picture I realised that they made it perfect. Goan sunsets should be shared! This picture is one of the most popular on my FB page ever. 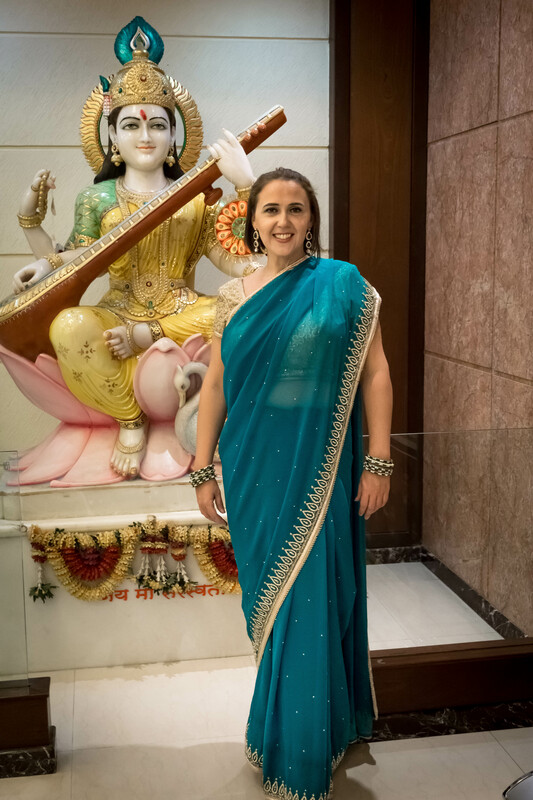 Our Grade 12 students graduated, so for the first time ever I wore a sari. They are stunningly beautiful garments, but I have a new found respect for Indian women who wear them every day; I could barely move and I was hot as hell!! I’ve got a lot of love for the Mumbai rickshaw-wallahs. Those guys do not have an enviable job sitting all day every day amongst the fumes and pollution of Mumbai. I loved this graffiti that I saw on a wall in Fort Kochi. 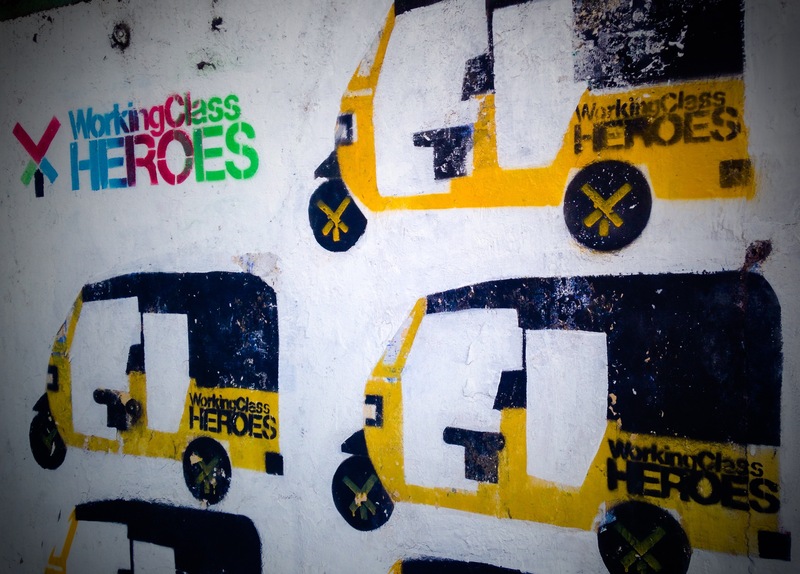 The rickshaw-wallahs of India are definitely Working Class Heroes. This is a photograph I took near the fort in Jodhpur. It was early morning and absolutely deserted. Rare in India! 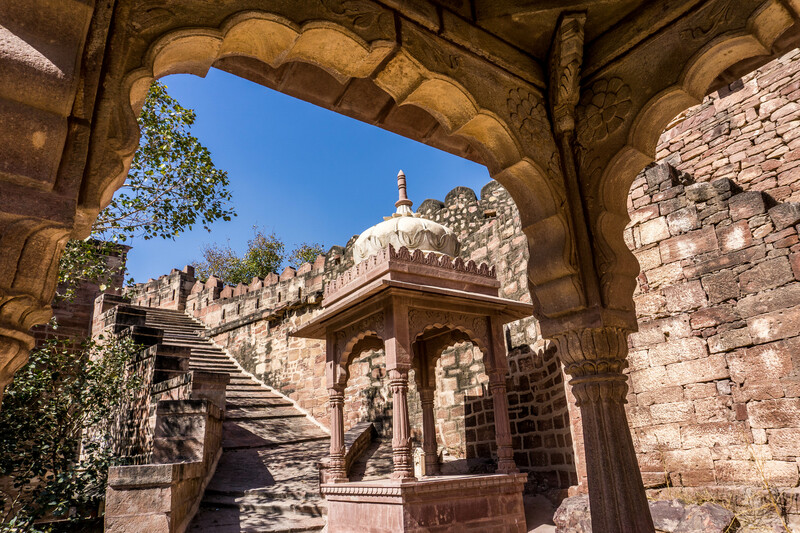 Jodhpur is known as the Blue City, but it looks more like the pink city here. This is the third installment in this series. If you enjoyed it you can read part 1 and part 2. Please comment or share if you enjoyed the article. Thank you! You were rocking that saree! Gorgeous colours. Also, that photo of a richshaw covered in snow had be chuckling. Never have I seen such a sight! haha. 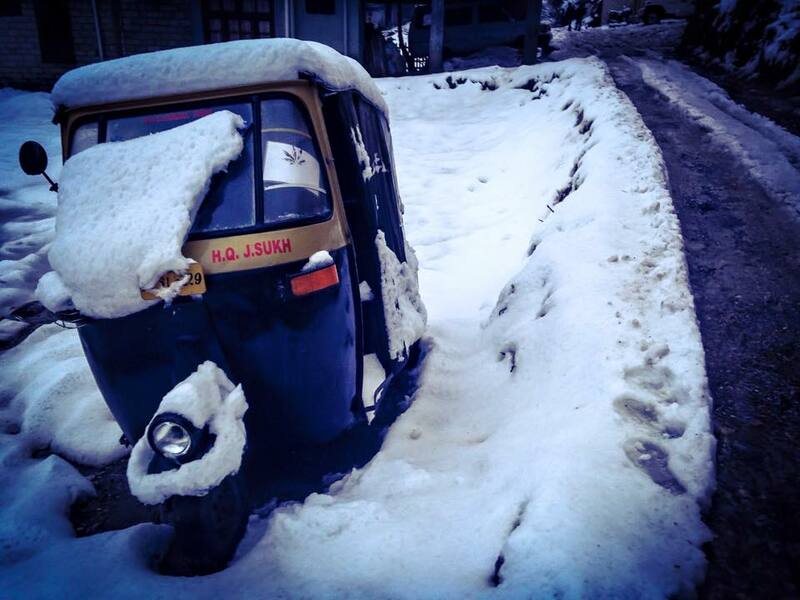 I loved the snow-covered rickshaw. Only in India, huh?! Love your photos! Love the sunset photo with people inside! Will be going to India one day! 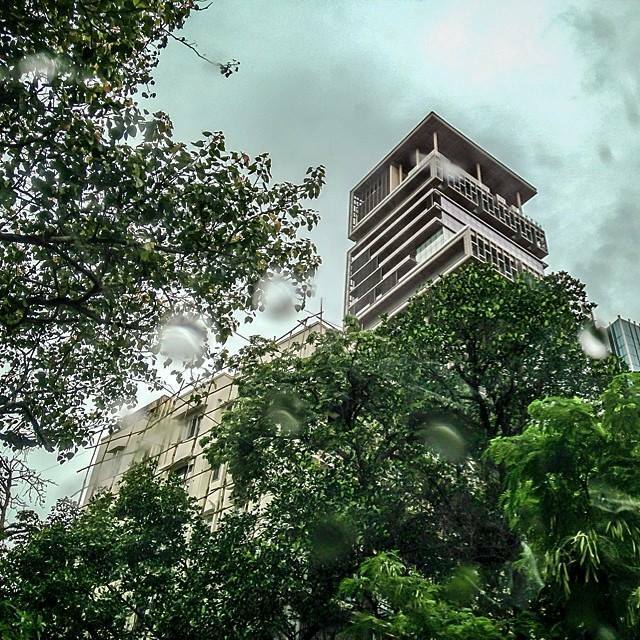 These photos are incredible, and it sounds like you had a wonderful time in India. It’s on my bucket list of places to visit! Thank you. You really should get to India – yoga in India is mind-blowing! Wow. I’m currently helping a friend with her travels to India and I can’t wait to share this post with her to inspire her even more. 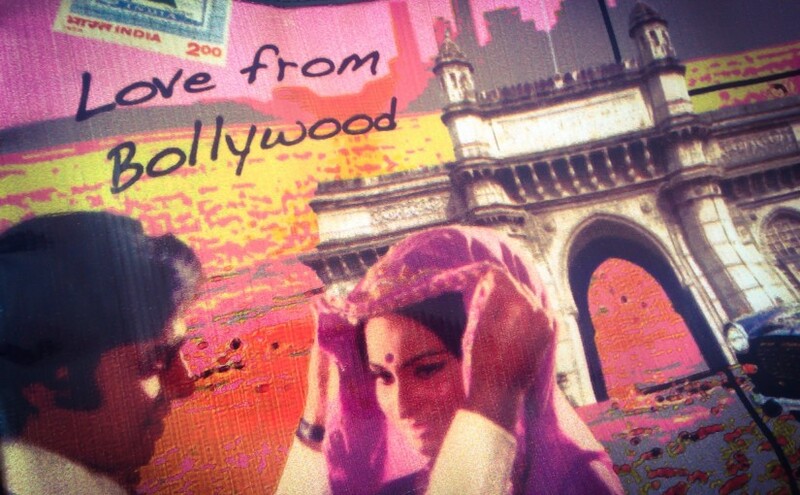 Also, you look beautiful in a sari. I love it! Thank you! Any idea where your friend will be going to in India? I’ve never been to India, but it has always been on my bucket list. I loved reading about your memories. In the end, all we have are our memories of the amazing places we’ve lived and loved! Cheers! Thanks for the comments – yes are memories are all we’ll be left with one day! It looks like you have had an incredible two years – love that photo of the snow on the rickshaw! I always forget that it snows there! Lovely pictures. I have never been to India but it has without a doubt a very special place on my list. Sounds like you had an amazing time. The good news is that you will always have your memories. You are rockin that sari!! Looks great. Great shot of the rickshaw in the snow.